Outlaw Yoga Rocks Bega Park – Live Music Yoga for Charity! 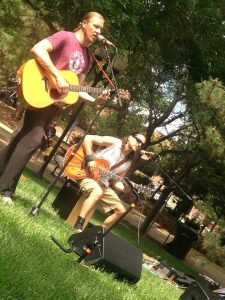 Outlaw Yoga is rockin’ Bega Park in their Summer Series featuring Founding Outlaw, Justin Kaliszewski and LIVE Music from KenK on Sunday July 17, 2016 at 10AM in Downtown Littleton. 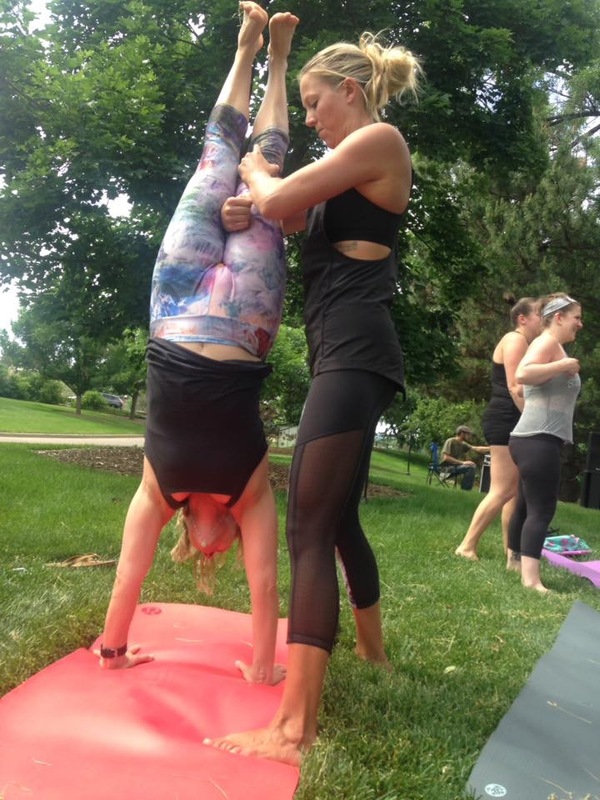 Outlaw Yoga is a revolutionary power yoga community, a technically simple and physically challenging way to practice a new way of being on and off the mat. 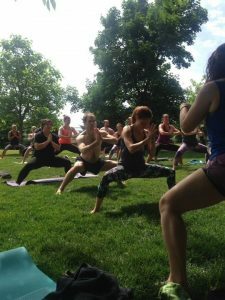 Service has been intrinsic to their business model since day one and on July 17they are partnering with The Give Back Yoga Foundation – The Prison Yoga Project. Give Back supports and funds certified yoga teachers of all traditions to bring yoga and mindfulness techniques to under-served and under-resourced segments of the community. The Prison Yoga Project has brought practice guides to over 20,000 prisoners. “It is a chance for healing and rehabilitation,” states Rob Schware, Co-Founder of the Give Back Yoga Foundation. Visit www.outlawyoga.com or www.givebackyoga.org, or email Carly@outlawyoga.com.